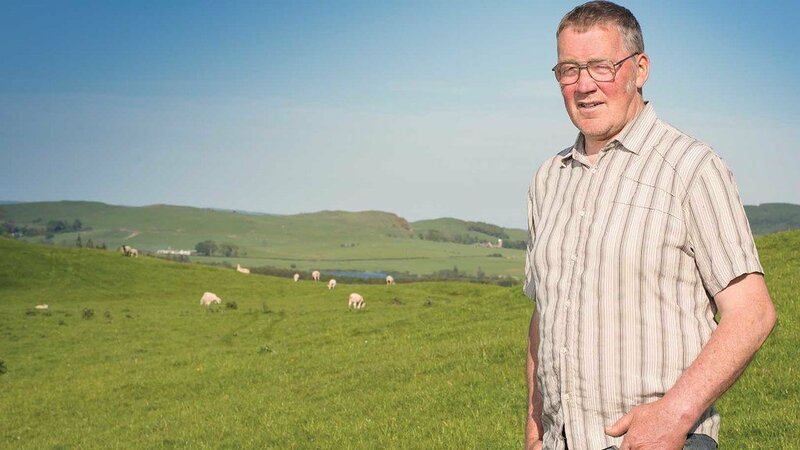 After a keenly fought election, the vote for the two Vice Presidential posts saw Perthshire farmer Martin Kennedy re-elected to serve alongside Charlie Adam from Aberdeenshire, currently Livestock Committee chairman. Under the terms of the constitution, Mr Kennedy, as a serving Vice President, will be seeking re-election next year, having already served as VP for two years. Mr Adam, being elected to the position of Vice President for the first time, will initially serve for two years before the post reverts to an annual election.